It’s been a while, friends. 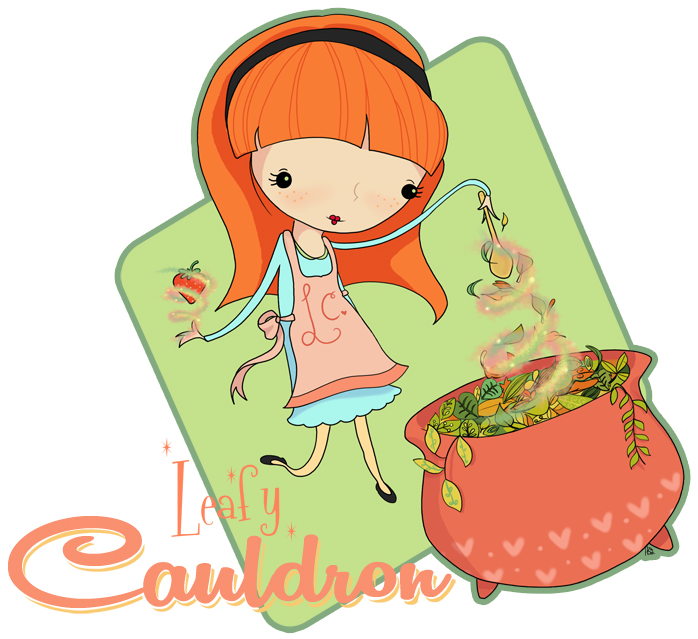 I think of Leafy Cauldron very much as a team effort, so tend to talk using the royal we on here, but please know this is very much a personal effort, the majority of which comes straight from my heart. At the end of January, my husband and I lost our first pregnancy at almost ten weeks, so not a lot has been happening in my kitchen. The physical recovery is mostly over; the rest will come in its own sweet time. I’m learning to stand again. I have dozens of completed and not yet published recipes. I have thousands of unused photos and tens of thousands of ideas floating around my head, but this is the one I’m choosing to come back with. Everyone here loves lavender in food. It’s so special, but so easy to go overboard on. This cake, so small and pretty, is easy, moist and so, so pretty. There’s a just hint of what-is-that in the background, which is the ideal culinary use of lavender. I used cara cara oranges, which have a wonderful pink hue and a lovely sweetness, but naval oranges would work just fine. I candied a few slices in my lavender-thyme syrup, if you’d like to try the same it made a gorgeous and delicious topping. Preheat oven to 350 F. Grease and line a loaf tin (25 cm x 13 x 7) with parchment paper. In a large mixing bowl, cream together the non-dairy margarine and sugar. Add the zest and cream for an additional minute. Mix the egg replacer, water and milk together and add to the creamed mixture. Using a whisk, or whisk attachment, combine until well mixed (it will not look smooth like if you were to add eggs). There will be a curdled look to the mixture and that is all right. Fold in the flour, baking powder and salt until smooth. Pour into prepared loaf pan and smooth out the top. Bake for 45 minutes total. Check its colour about 20 minutes in and cover with foil once it is golden so your crust doesn’t overbake. While baking, prepare the syrup. When you remove the cake from the oven, poke holes throughout the top with a fork. Pour the syrup over immediately. Remove from the pan and let cool completely on a rack. For the candied oranges, lay them flat in a small heavy-bottomed skillet and cover with syrup. Over medium low heat, gently simmer them for about ten minutes, watching carefully not to burn the syrup. Turn over several times. Take out of the skillet, place flat on wax paper, pour the syrup over top and let cool completely. To make the glaze, in a small mixing bowl, add small amounts of the syrup to the powdered sugar until a thick glaze has formed. Spread over loaf cake once it has cooled. Top with fresh thyme leaves and candied orange slices, if desired. In a small pot, bring water and granulated sugar to a full boil, stirring to dissolve all the sugar. Remove from the heat, add the lavender flowers and thyme spring and cover with the lid. Allow to steep for about an hour. Strain the syrup, using a fine mesh sieve. Store syrup, covered, in the fridge for up to three days. Excellent mixed with some club soda, as a delicate lavender soda.